It’s that time. 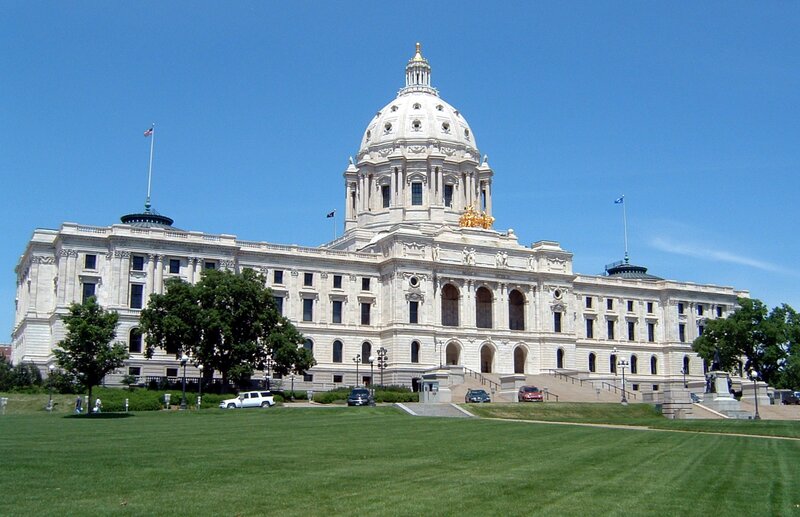 January 24, 2012 is when the next state legislature re-convenes. Hopefully this time we get some policies working for us Minnesotans. TIME magazine had declared ‘The Protester’ the person of the year in 2011, so we need to make this session about us and for us who stand up for our human rights to dignity, freedom, equality, justice, and peace. Here in the state of MN where we hold the third largest Lao community in the country, we’re talking in the context of legislation that impacts our immigrant friends and family the most: medical assistance being limited to only US citizens, increase in ICE (Immigration & Customs Enforcement) detentions of undocumented immigrants, lack of translation and interpreting services (also including the English-only bill), and cross cultural services in educational attainment and health/mental health/social services programs. The three main factors that will drive this year’s session are 1) It’s election year. So get ready for a lot of back and forth drama between both parties, 2) New and ultimately defunct bills will be introduced. This is just of course to spread ideological rhetoric that tests the fine line between both parties, and 3) The unpredictability of the current political environment. Remember that it’s still a GOP-dominated legislature that loves to go neck-to-neck with Gov. Mark Dayton (D) and the rest of the party on everything from immigration to the budget. There’s going to be little policy work that will get through or done for that matter because of it. Learn the Facts. Read a fact sheet on migrant rights and other advocacy toolkits. Then test your knowledge with a short quiz at www.discoverhumanrights.org. The Bridge Network (one of the best listservs to be on. Hosted by Larry, a local advocate who runs it): Request for subscription at lwalkerkmi@aol.com. Host a Discussion. Create a forum in your neighborhood, start a petition on www.change.org, and/or choose immigration-related films from the list at www.murthy.com (for example) for a mini film-fest at your school, community center, or place of worship. Learn more ways on how to be an advocate by visiting the Energy of a Nation website at www.energyofanation.org. See, now you’re all ready to be a full-fledged advocate for your community! What issues are most important to you that you’re YEARNING for politicians to talk about this session? 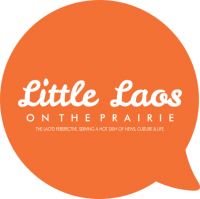 Email your thoughts to littlelaosontheprairie@gmail.com! Your issue might be in a hearing I’m in and hopefully can share updates on. Follow us on the blog as the session starts and I get in on the action at the Capitol.